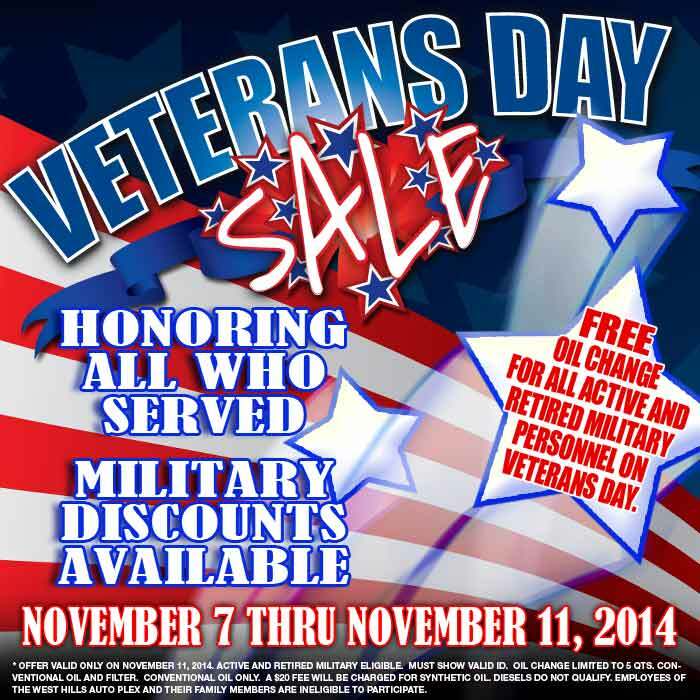 The entire staff of the Haselwood Auto Group would like to send a “Special Thank You” to veterans of all branches. Chuck Haselwood, Haselwood Auto Group founder, believed strongly in supporting veterans and the active military community through donations and employment of those who served to protect us. Chuck served as an Army Corpsman under General Patton in World War II. Today, our CEO Rick Wiler continues the tradition that Chuck started by continuing to employ men and women veterans at our dealerships. Today over fifty active servicemen, women and veterans are now employees. Haselwood employees are proud to reside in Kitsap County which is home to the third largest Naval base in the United States a part of which houses the largest Navy fuel depot in the world serving fifteen battleships and submarines. Over 300 World War II veterans reside here and over 234,000 active service families live in the greater Northwest. Our digital newsletter will provide both Veterans and active military personnel the opportunity to learn of great savings opportunities on vehicle purchases, service and parts. You’ll also find a list of our military employees who work at our dealerships.